F.L. Peter Stone has contributed his wide breadth of knowledge to a number of articles in professional journals. LEWES, DE, August 20, 2018 — Marquis Who's Who, the world's premier publisher of biographical profiles, is proud to present F.L. Peter Stone with the Albert Nelson Marquis Lifetime Achievement Award. An accomplished listee, F.L. Peter Stone celebrates many years' experience in his professional network, and has been noted for achievements, leadership qualities, and the credentials and successes he has accrued in his field. As in all Marquis Who's Who biographical volumes, individuals profiled are selected on the basis of current reference value. Factors such as position, noteworthy accomplishments, visibility, and prominence in a field are all taken into account during the selection process. After accruing 45 years of professional experience, Mr. Stone retired from his role as deputy commissioner of the Delaware Insurance Department. At the start of his career, he joined Connolly, Bove & Lodge as an associate before becoming deputy attorney general for the state of Delaware. Over the course of his career, Mr. Stone has gained valuable expertise through varying legal roles with the Delaware General Assembly as Counsel to a Governor, as United States Attorney for the District of Delaware, and with several private law firms. Mr. Stone's range of skills has been applied to a variety of industries. In addition to working with numerous firms, the governor of Delaware once appointed him as chairman of a study regarding how to keep prisoners from escaping custody. Prior to starting in the field, Mr. Stone earned a Bachelor of Arts from Dartmouth College and a Bachelor of Laws from the prestigious Harvard University. 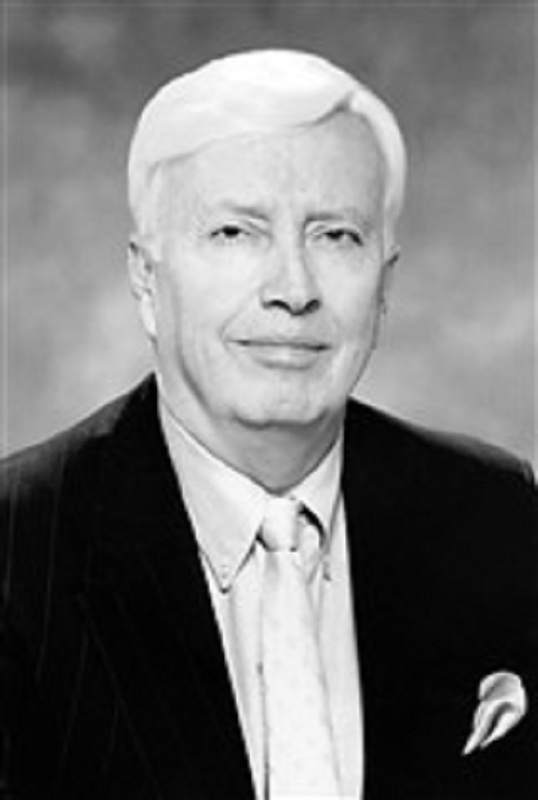 A member of the National Association of Former United States Attorneys, Mr. Stone has contributed his wide breadth of knowledge to a number of articles in professional journals. Looking toward the future, he intends to continue giving back to his community through the Boys and Girls Clubs of Delaware, where he sits on the Board. Mr. Stone additionally contributes to the Seaman's Center, where he holds a position on the board of directors. In recognition of outstanding contributions to his profession and the Marquis Who's Who community, F.L. Peter Stone has been featured on the Albert Nelson Marquis Lifetime Achievement website. Please visit www.ltachievers.com for more information about this honor.